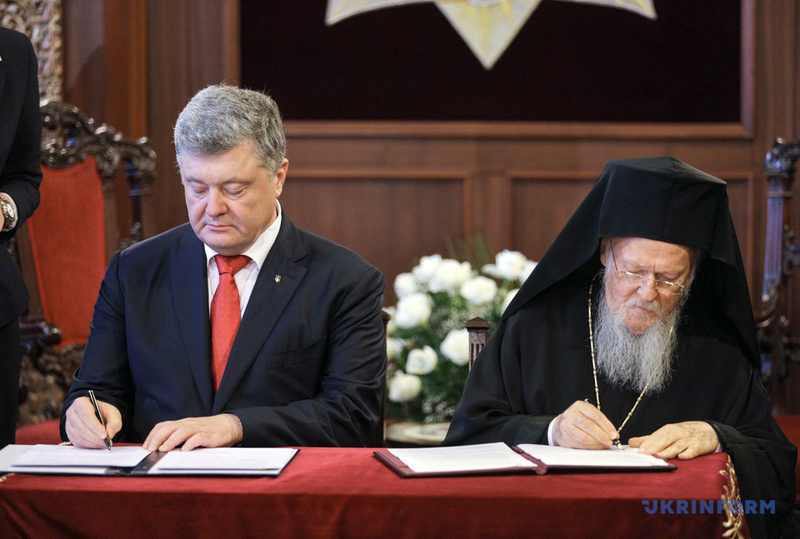 President of Ukraine Petro Poroshenko, who is currently on an official visit to Turkey, and Ecumenical Patriarch Bartholomew have signed an agreement on cooperation and collaboration between Ukraine and the Ecumenical Patriarchate. 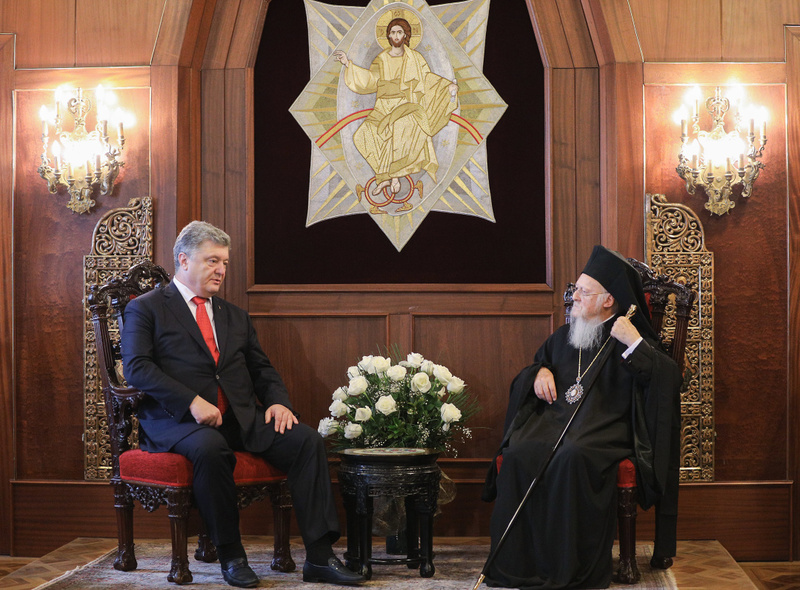 The president’s meeting with the patriarch was held behind closed doors in Istanbul, an Ukrinform correspondent reported. 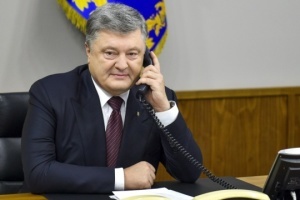 “Today is a historic day, which was founded on the first days of the restoration of Ukraine’s independence,” Poroshenko said in a short statement after the meeting. 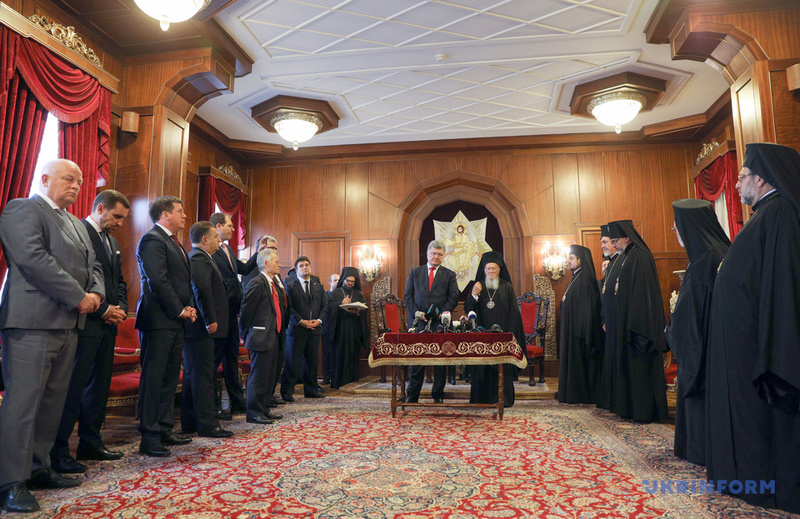 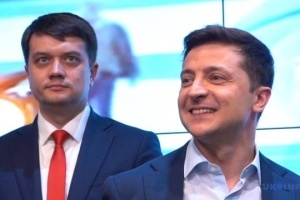 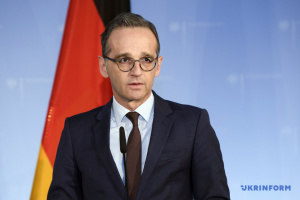 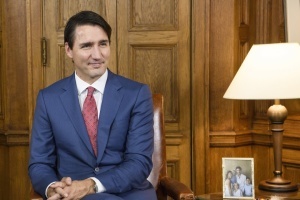 According to the president, the signed agreement "creates all the conditions for the preparation process for a unification assembly and the process of providing a tomos to be brought into clear correspondence with the canons of the Orthodox Church." 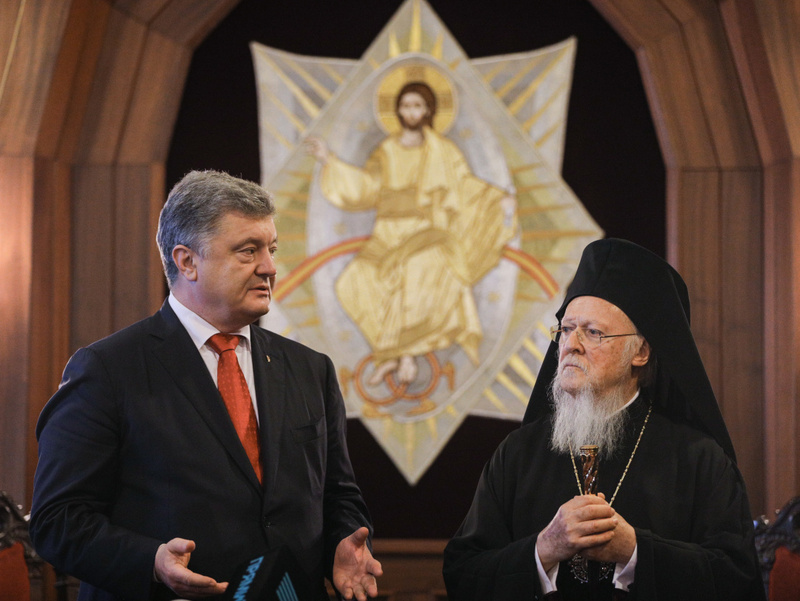 In turn, Patriarch Bartholomew stated that a decision regarding the autocephaly of the Ukrainian church "will lead to the unity of all members of the Orthodox Church in Ukraine." 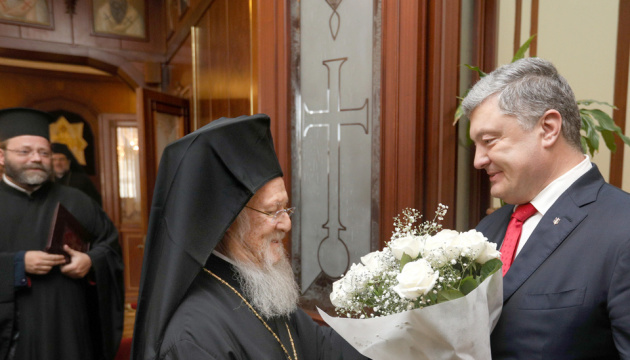 He said that as a result of the meeting, the agreement on cooperation between the Ecumenical Patriarchate and Ukraine had been signed. 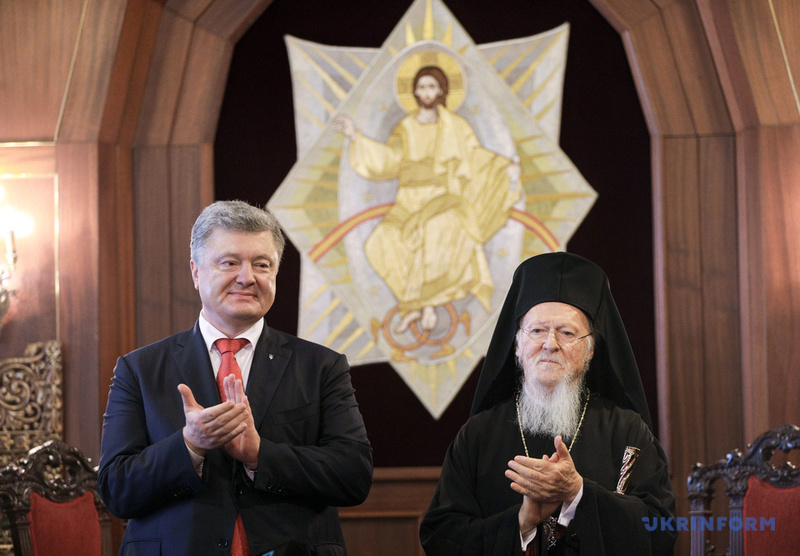 As reported, on October 11, the Holy and Sacred Synod of the Ecumenical Patriarchate decided to issue a tomos of autocephaly to the Orthodox Church in Ukraine.